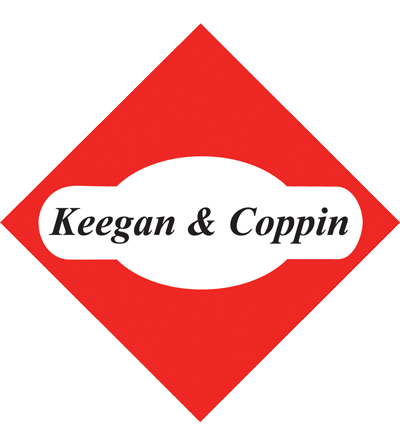 Welcome to the North Bay - Keegan & Coppin Company, Inc. Welcomes you to the beautiful diverse Northbay. Where your company and employees’ families can grow and thrive. From beaches, marinas and mountains to vineyards, wineries and horse ranches, the North Bay Area has it all. Beautiful scenery and vast open vistas to inspire creative and entrepreneur spirits. Where award winning wineries and vineyards mingle with the new technologies and companies representing telecom, software, specialty foods, medical devices, advanced machining, special manufacturing, solar and alternative energy, health sciences and bio med industries. 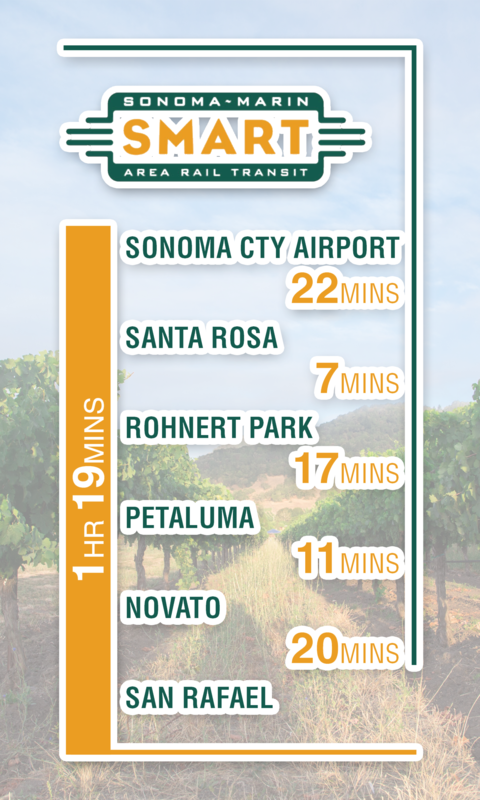 We’d like to acquaint you with the merits of a North Bay location for your business. We not only will show you the complete inventory of space and land for your business, but we employ our extensive knowledge of the economy, the entitlement process, trends, history and general business climate to expeditiously walk you through the entire process. Keegan & Coppin Company, Inc. has been part of the evolution of the North Bay from a commuter and agricultural economy 50 years ago to the thriving tech-metro and Ag economy it is today. We have helped all sizes of occupiers through the space selection process and entitlement processes to expand and relocate and downsize their companies. We provide the historical background, relationships and support services to help developers discern more accurately and respond to the needs of each targeted market. We have extensive relationships with local property owners and match their investment objectives with the investment requirements of the private capital market Bay Area wide. We work with investors interested in North Bay Area properties as well as those owners wishing to diversify portfolios nationwide. When you work with us we will show you the entire market place in the North Bay. If you have a multi-market requirement regionally and nationally, we will network through ONCOR and other strategic national CRE relationships established over years of experience.